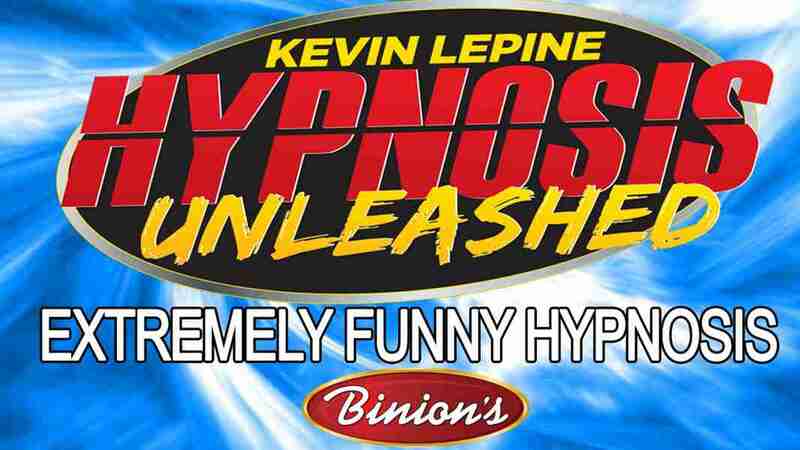 Hypnosis Unleashed at Binion’s Gambling Hall and Hotel is a raunchy, anything goes adult hypnosis show that provides the perfect comedic escape from your normal routine. 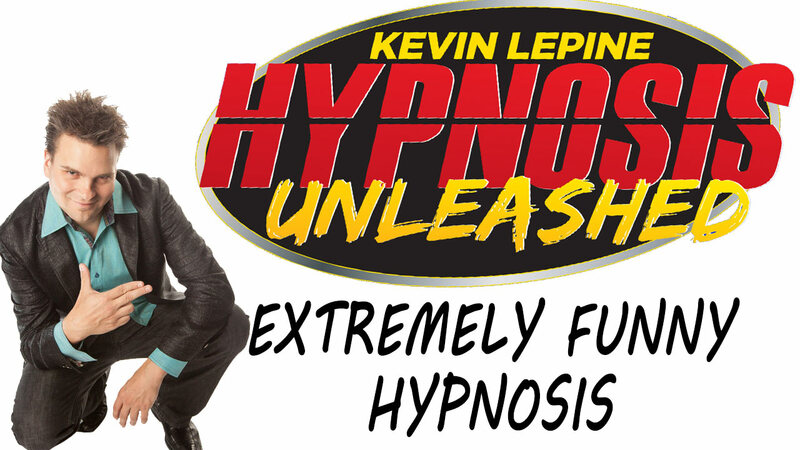 Award winning hypnotist Kevin Lepine kicks off the show by asking for volunteers so he can screen the audience for people who seem susceptible to hypnosis. Don’t volunteer if you’re shy, but you’re in for a one of a kind experience if you end up onstage. 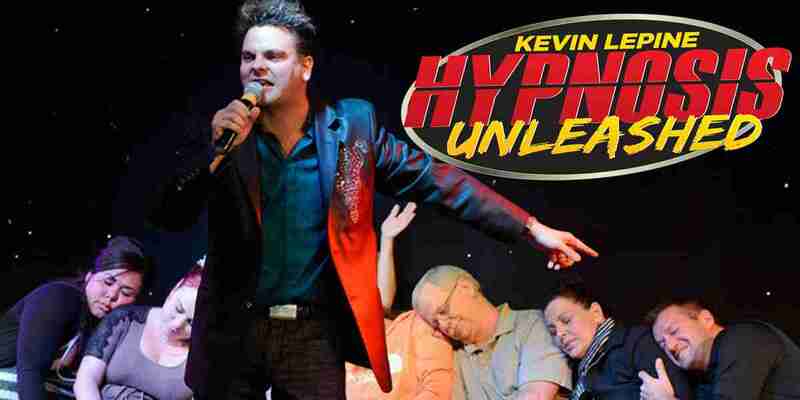 If you’re chosen to go under hypnosis and become part of the show, expect the unexpected (and ask your friends who attended with you to explain to you what you did onstage). Lepine gets his volunteers to do outrageous and hilarious things they never would have imagined if they weren’t under his spell. Volunteers are pushed to extreme behavior in a show that’s definitely not for kids, as attendees must be 18 or over. Don’t worry, everyone stays clothed… mostly. 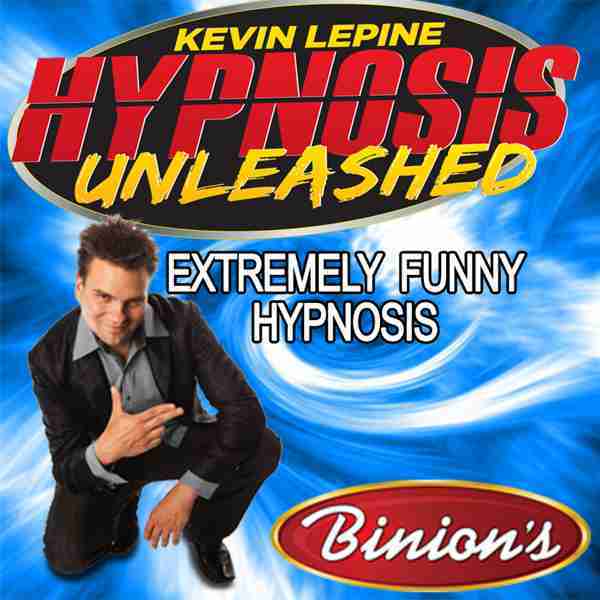 Mischievous emcee and certified hypnotherapist Lepine has an edgy and decidedly adult sense of humor, and he’s been dubbed “the rock star of hypnosis” for his award winning and totally unique, uncensored, unpredictable, and unscripted antics. When you see the outrageous adults only entertainment at Binion’s, you’ll be getting your money’s worth whether you sit in the back of the audience and laugh at your friends as they make fools of themselves or you have the guts to participate in the outrageous onstage antics.